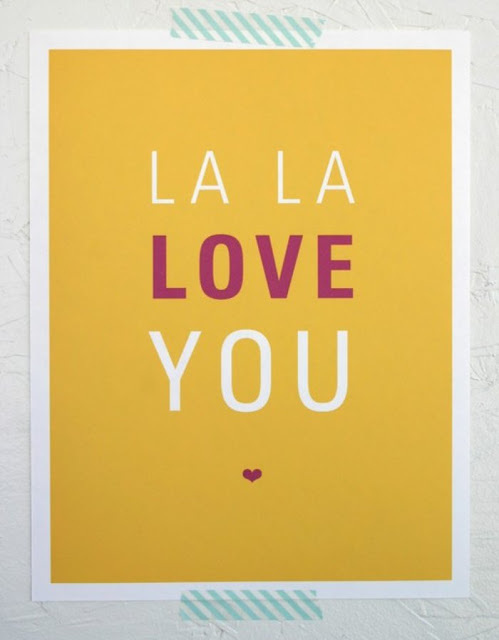 My nieces and nephews call my mom-in-law "Lala," and this print from Sparkle Power on Etsy almost feels custom made for them! It would be such a fun print in each of the kids' rooms. Now they just need to make a "Papa Love You," and then the kiddles are all set! That is too cute. 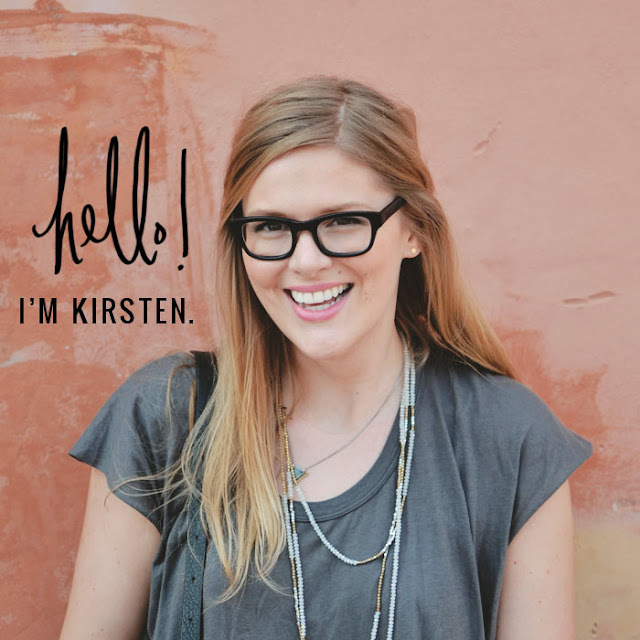 So glad you found me -- I love your blog too! Love it. And the use of La La. Too cute.